Surviving in the belly of the whale can often be a mishmash journey of faith, sorrow, despair and hope. To survive the trying times that come into our lives we need to learn how to turn life’s challenges into victory. 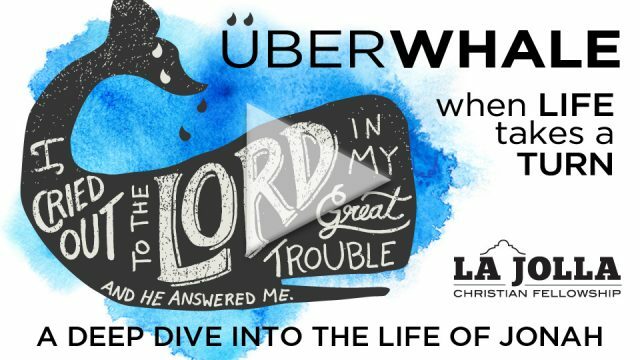 What do we do when life takes an unexpected turn? God does send storms into our life, but many storms are of our own conjuring. God “provided” Jonah a whale, showing His Compassion. He does that for all of us, even today. 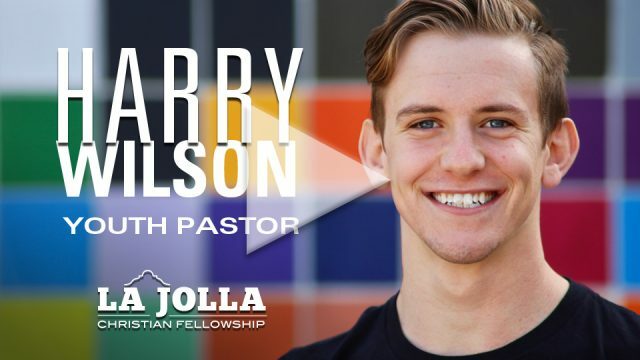 La Jolla Christian Fellowship (LJCF) is a local micro-church, purposed to bring deep community transformation and far-reaching global impact in the name of Jesus Christ.